Money For Nothing is Jim Bruce's directorial debut. Jim was Editor/Writer/Co-Producer of Sierra Leone's Refugee All Stars - finalist for the 2006 International Documentary Association's Feature Film of the Year. Jim has also worked as an editor on acclaimed documentaries (including The King of Kong and Dambe: The Mali Project), and as an assistant editor on Hollywood films such as Kinsey, Insomnia, X-Men: The Last Stand, and The Incredible Hulk. He was a Visiting Professor at Middlebury College in 2007. Jim has been a student of financial markets for many years, and began writing a newsletter in 2006 warning about the oncoming financial crisis. His short trades in 2007 and 2008 helped finance a significant portion of Money For Nothing’s budget. Jim has appeared on CNBC, MSNBC, NPR, Bloomberg TV, and Fox Business, and has spoken at Harvard Business School and the Dutch Central Bank. Read more about his background in this Washington Post profile. Liev Schreiber is a Tony Award-winning and Emmy/Golden Globe-nominated actor. His work has ranged from major Hollywood productions such as X-Men Origins: Wolverine and The Sum of All Fears to critically-acclaimed independent films such as The Daytrippers and A Walk on the Moon. Liev is one of the most highly regarded narrators working today, and is currently the voice of HBO Sports. 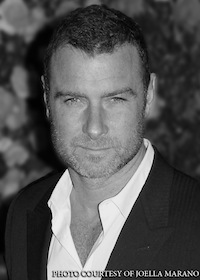 Liev also wrote and directed the 2005 award-winning film Everything Is Illuminated. 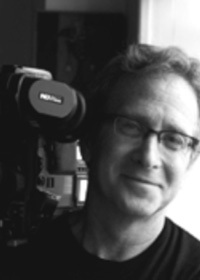 Bob is one of the most acclaimed documentary cinematographers working today. His recent credits include Waiting For Superman, the Academy Award-winning An Inconvenient Truth, the Academy Award-nominated My Architect, and The September Issue – winner of the 2009 Sundance Film Festival Cinematography Award. Ariel has worked as a production manager and coordinator on over 50 commercials and music videos. She assisted in research on 2004's Citizen King, a PBS documentary exploring the last five years of Martin Luther King, Jr.'s life. Ariel holds a B.A. in Political Science from Vassar College and an M.A. in Social Theory from the University of Melbourne. 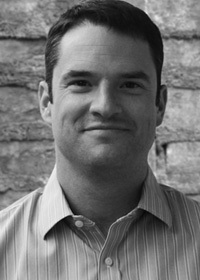 Before joining the team at Liberty Street Films, Jared worked for Benderspink Productions and in international distribution at Sierra Pictures. 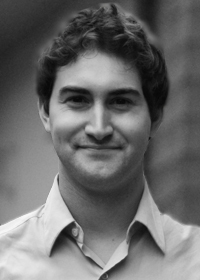 He holds a degree in film and media from Middlebury College, and his independent feature This Side of Innocence won the State of Vermont's 2007 Young Artist's Award for Excellence in the Visual Arts. 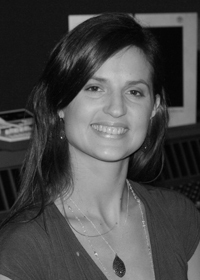 Onnalee Blank is an Emmy Award-winning sound mixer whose recent work includes Game of Thrones and Girls for HBO and Rectify for the Sundance Channel. She has previously worked in the music industry with Rick Rubin, Danny Elfman, Jimmy Jam, Terry Lewis and many others. She is passionate about the economy and when she came across Money for Nothing just had to be involved. 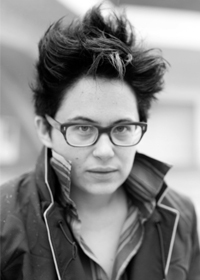 Nora holds Bachelor’s and Master’s degrees in Music Composition from The Juilliard School, received the 2003 ASCAP Morton Gould Young Composers Award, and is currently a fellow at the 2012 Sundance Composer's Lab. 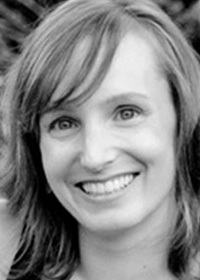 Her recent work includes the PBS documentary Turmoil & Triumph: The George Schultz Years, and independent films such as Stealing Summers, The Shattering, The Apocalypse According To Doris, and Joburg.